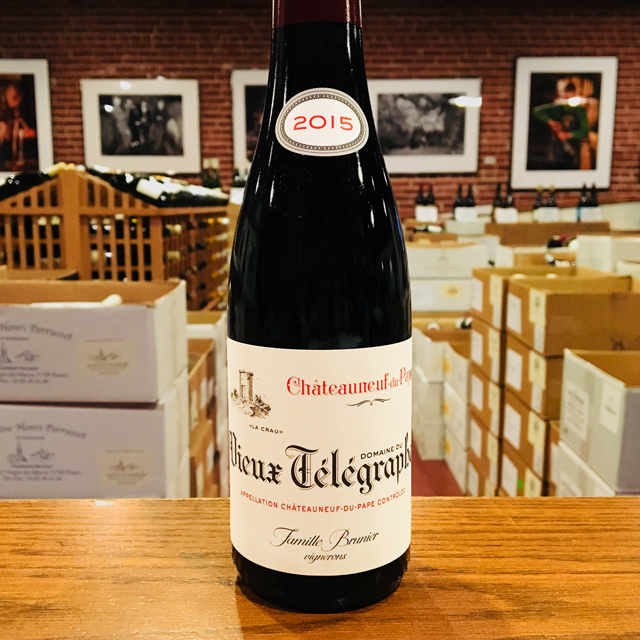 Fill out your info and we will notify you when the 2015 Châteauneuf-du-Pape “La Crau” HALF BOTTLE Domaine du Vieux Télégraphe is back in stock or when a new vintage becomes available. 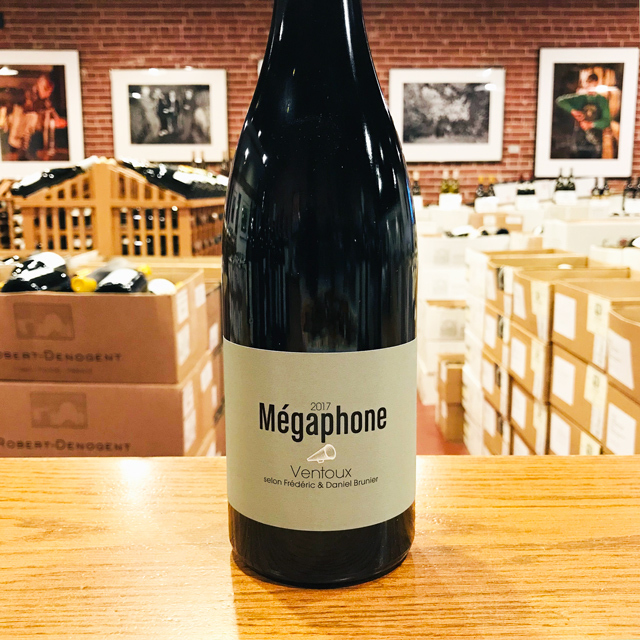 There is probably no wine more identifiable to our company than VT, as most of us call it around here. Kermit calls it Vieux Télé. 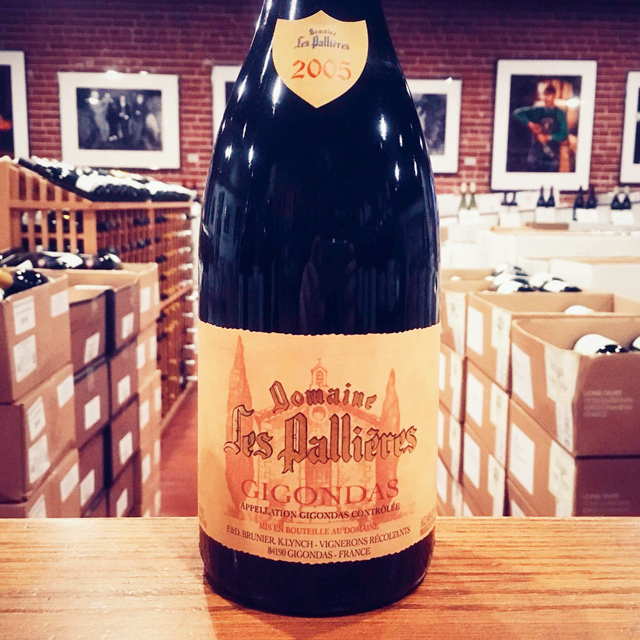 The quality and longevity of this noble Rhône red is so incredibly consistent that we almost take it for granted (stress on the almost). 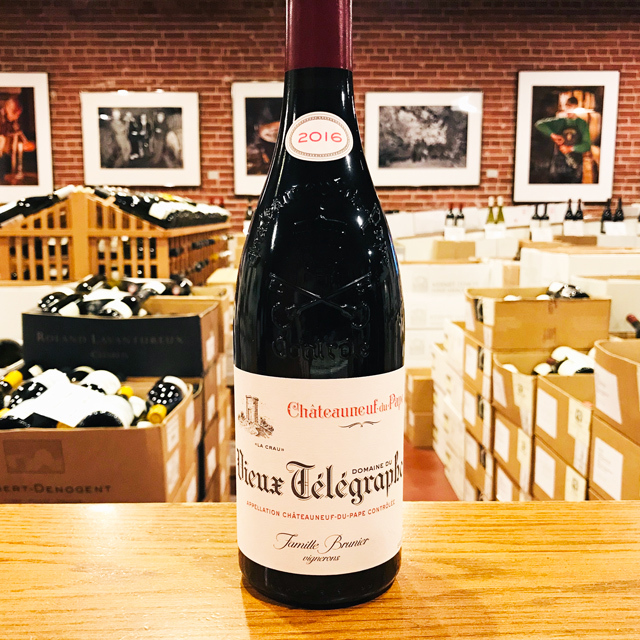 As the number of offers hitting your inbox and mailbox climbs to unprecedented highs, it is important to step back and remember the tried and true, the old reliables that remain the best and surest investments in fine wine today. 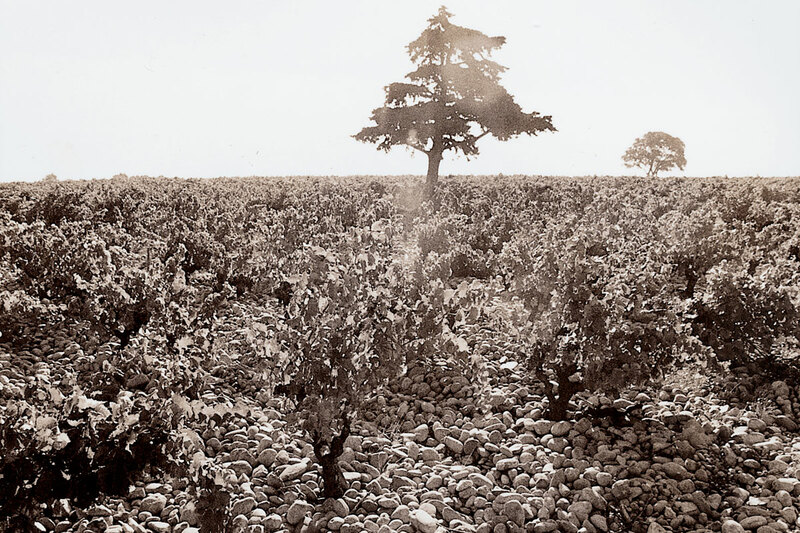 It is also important to remember the heights that old-vine Grenache can reach when planted on these arid, stony plateaus in the shadows of Mount Ventoux. 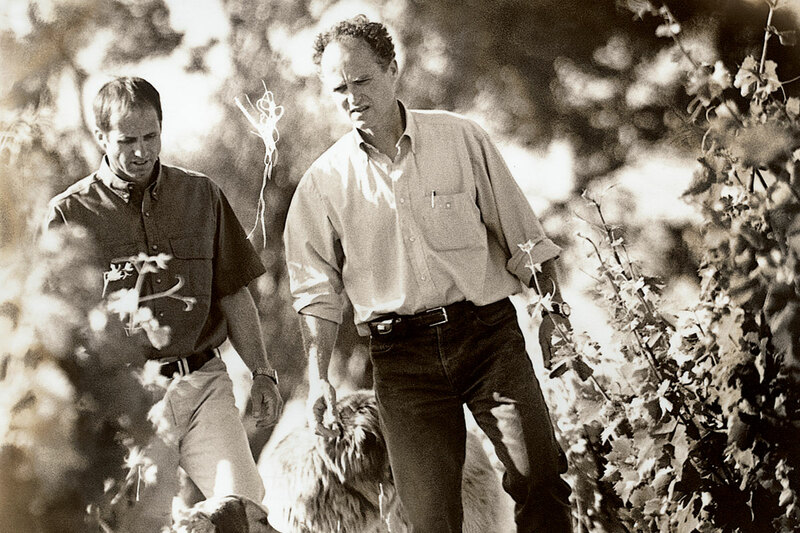 Brothers Daniel and Frédéric Brunier own one of the most enviable sites in Châteauneuf-du-Pape, the magical moonscape of La Crau. 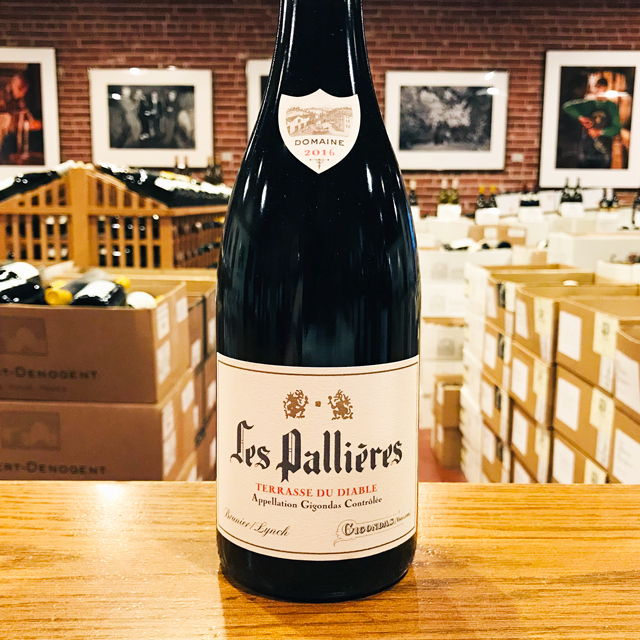 Their terroir, their savoir-faire, and their steadfast adherence to tradition have kept these wines among the world’s best, and also among its greatest price-to-quality ratios when you consider their proven track record for aging and developing into marvels. 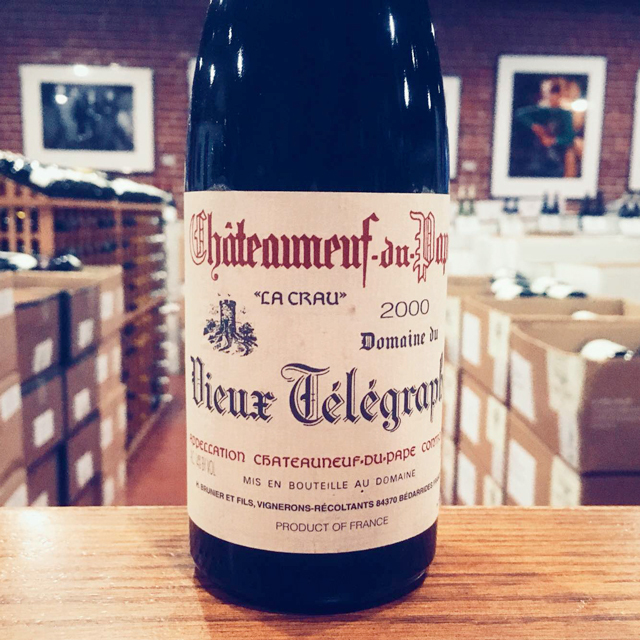 Thirty-plus vintages with KLWM and still going strong, VT remains a pride and a joy to sell and to enjoy.